I can't believe the amazing experience I had in Big Sur! This was my first time ever camping and this was such a beautiful location. Big Sur is a 'town' situated directly on PCH and stretches for a couple miles of pure beauty and an absolute ethereal experience. The picturesque views seemed never-ending and we just couldn't get enough of this beautiful coastal vision. 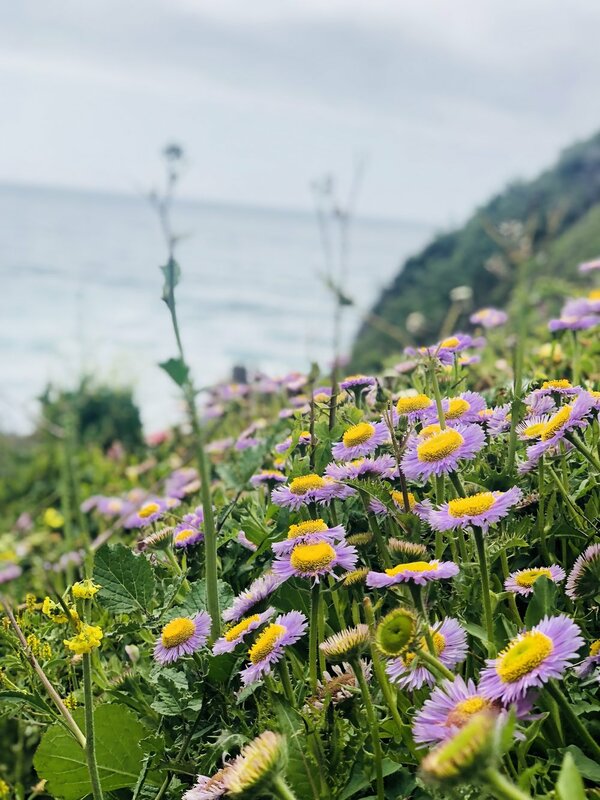 How the waves just hit its majestic rugged coastline and the flourishing vegetation everywhere blooming, Big Sur truly is a little piece of heaven just about 5 hours from Los Angeles. So what can you do in Big Sur? My friends and I went for a 3-day weekend, which was a bit short but you can definitely get the most of it in. Camping is fun if you come well prepared and have a great group of friends. My friend Ashley (@ashleyellismodel) has been camping for pretty much all her life and knew exactly how to make this the most delightful trip ever. Our campsite was at the Pfeiffer State Park but other campsites like Kirk Creek are just as awesome. We spent all Saturday just driving along the coast, stopping for pictures, hiking up and down these cute little roads that lead to more fabulous panoramic views, eating our packed lunch on the side of the road and finally stopping at this beautiful beach filled with surfers that really reminded me La Push from the movie Twilight. 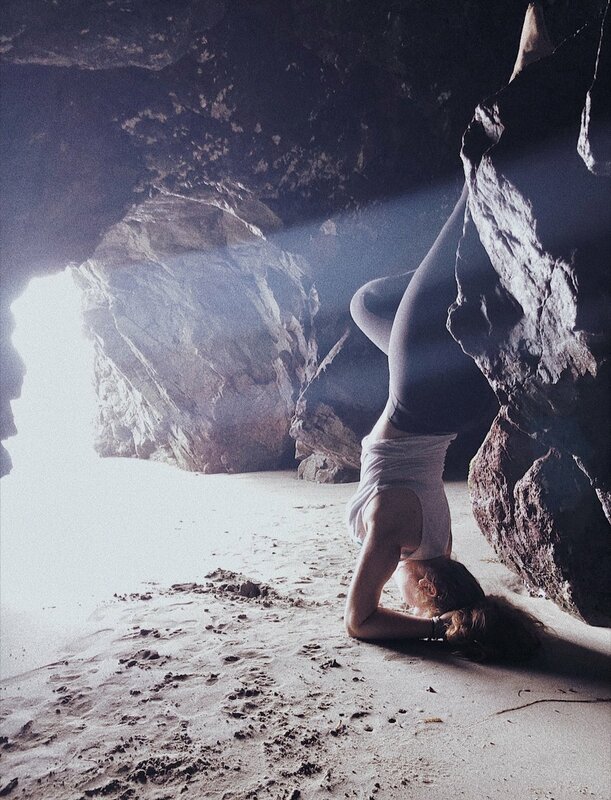 This beach was called Sand Dollar Beach and if you get to explore it a little, there's a little cave my friend and I found and it made for a really cool experience. Also, make sure to stop at McWay Falls, you will be in for a treat! There's a really cute gift shop called The Phoenix Shop with a restaurant above called Nepenthe. Such a cute place with incredible views (once more) of the beautiful scenery of Big Sur. There's also this cute bakery with the tiniest gas station I have ever seen. It's worth the stop. The pastries and twinkle light patio were awesome but make sure you go in early morning otherwise most of the yumminess will be gone! You can also find a couple little grocery stores where we HAD to stop because we ran out of marshmallows and if you know me, that CANNOT happen (I know they're bad). Time ran out and this weekend was for us a relaxing getaway but if you do plan a lot ahead, there are a couple more things you can include like visiting Point Sur lighthouse, wine tasting and also a really cool midnight hot springs (shhh it's a secret). The Easlan Institute is such a beautiful place that hosts really cool retreats that I have now been eyeing ever since driving by.